For replication, the binary log on a master replication server provides a record of the data changes to be sent to slave servers. The master server sends the events contained in its binary log to its slaves, which execute those events to make the same data changes that were made on the master. Certain data recovery operations require use of the binary log. After a backup has been restored, the events in the binary log that were recorded after the backup was made are re-executed. These events bring databases up to date from the point of the backup. STATEMENT causes logging to be statement based. ROW causes logging to be row based. MIXED causes logging to use mixed format. Replication capabilities in MySQL originally were based on propagation of SQL statements from master to slave. You can cause this format to be used by starting the server with --binlog-format=STATEMENT. In row-based logging, the master writes events to the binary log that indicate how individual table rows are affected. It is important therefore that tables always use a primary key to ensure rows can be efficiently identified. You can cause the server to use row-based logging by starting it with --binlog-format=ROW. A third option is also available: mixed logging. but the logging mode switches automatically to row-based in certain cases as described below. 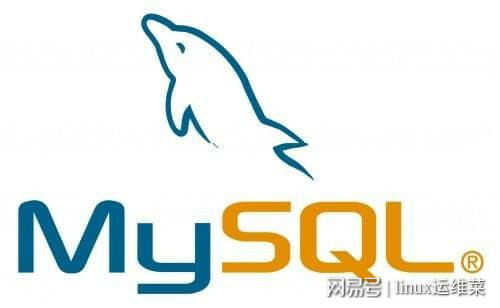 You can cause MySQL to use mixed logging explicitly by starting mysqld with the option --binlog-format=MIXED. Prior to MySQL 5.7.7, statement-based logging format was the default. In MySQL 5.7.7 and later, row-based logging format is the default.